Just right for a child's bento lunch. 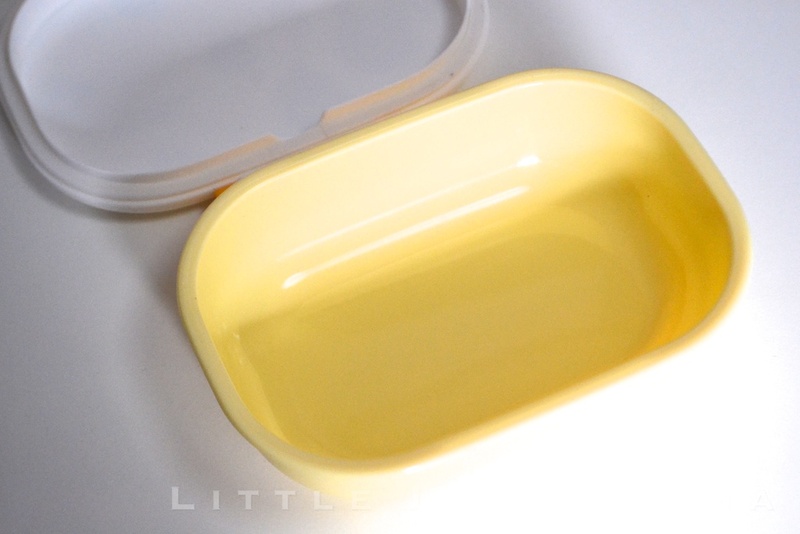 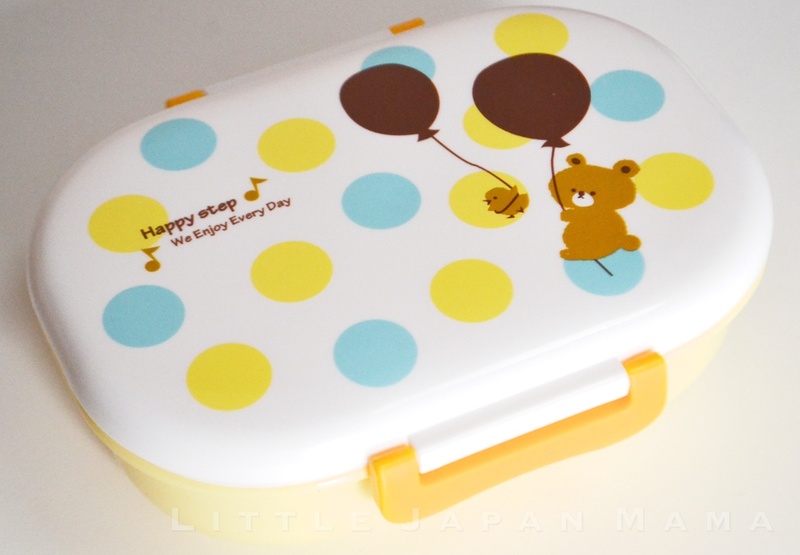 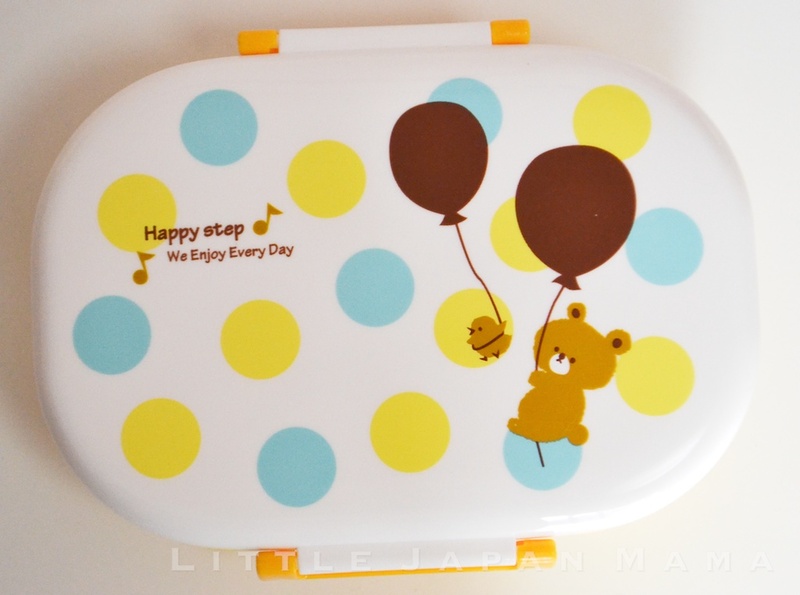 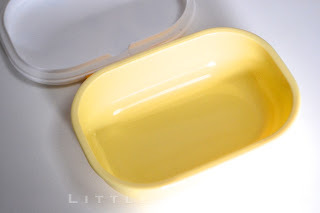 Compared to the Square Mini Kid's Bento Box, this box has a wider surface area which is ideal for Japanese style child's bento with rice and various okazu. 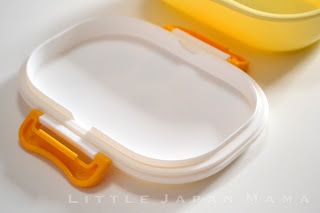 Size(incl clips): 15cm x 11.5cm 6"x4.5"
Container Inner Size: 14cm x 10cm x Height 4.6cm 5.5"x 4"x height 1.8"
Microwave-safe for re-heating, remove lid first.